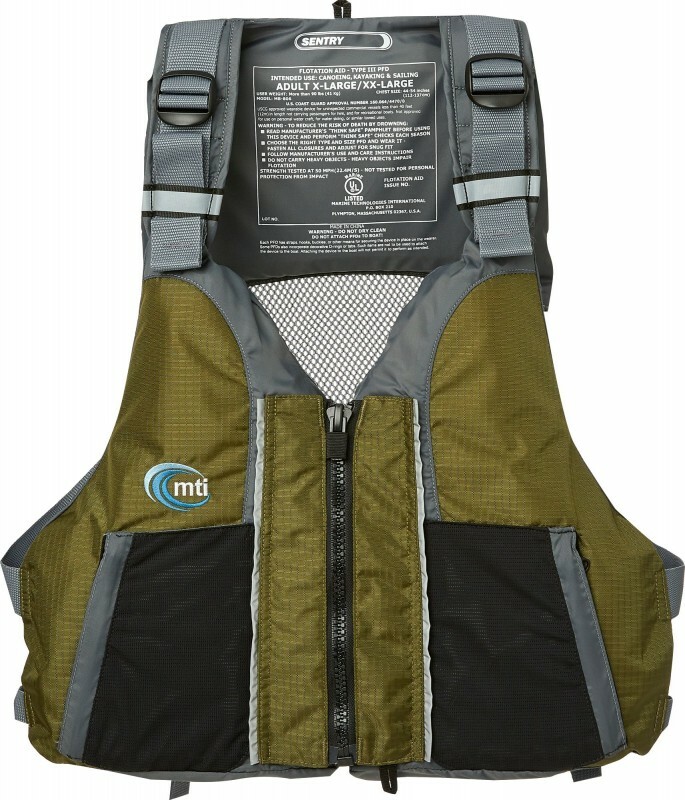 The MTI Sentry Life Vest is a PFD that is specifically designed for kayaking, fishing and other paddle sports, so you can be sure that it won’t impede your movement out on the water. It is classified as a USCG approved Type III flotation device and it is available in three different sizes. The MTI Sentry Life Vest has two mesh cargo pockets, which means you have easy access to small accessories or other essentials without having to rummage around in your tackle box or milk crate. It has a durable nylon construction and the design incorporates wide armholes that is ideal for kayak angling as it ensures maximum mobility. This doesn’t come at the cost of comfort either as this vest has six points of adjustment, which means you are guaranteed a snug fit. It doesn’t feel bulky either and the contoured shaped soft foam torso provides additional comfort. To make sure that this PFD provides enough clearance when using your kayak seat, it features a back panel that rides high. Finally, there’s no need to struggle when putting on this PFD or taking it off as it has a zip-and-go full-zip front. 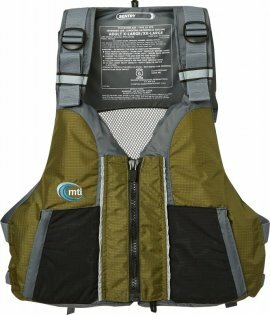 The MTI Sentry Life Vest doesn’t have as many pockets or extra features as some of the other angling specific flotation devices on the market, which makes it ideal for people who like to keep things simple. It has reflective trim on the shoulders that ensures high-visibility in the water and the lightweight design means you’ll hardly notice that you are wearing it while angling. 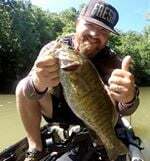 If you are the type of angler that likes to keep everything you need in your vest, then there are better options available with way more pockets, but overall this is a solid choice.